Figures from the Department of Agriculture on liver condemnations for the first seven months of 2014 show that in older animals as many as one in two livers are being condemned in factories and even in younger animals around one in five livers are being condemned. 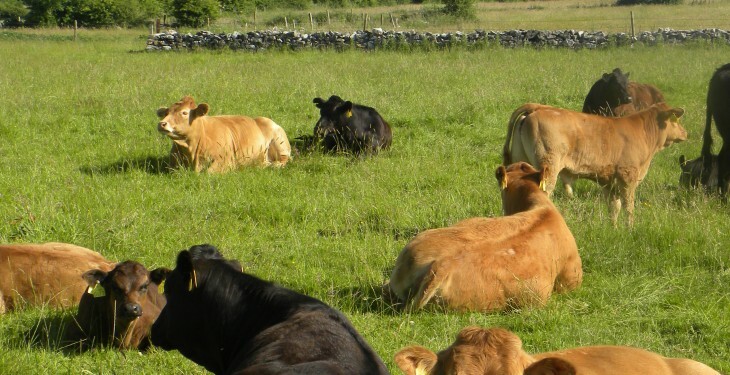 Farmers may feel that the dry summer we have had this year will mean they do not have to worry about liver fluke in their cattle. However Callum Blair, Veterinary Adviser with Merial Animal Health warns that the high levels of infection going into this year coupled with the fact that in dry years stock tend to graze the wetter, higher fluke risk areas will mean that the parasite is likely to be an on-going issue on many farms. The Department figures support the fact that the parasite is a serious and continuing threat to the Irish national herd. The figures report on the percentage of livers that have been condemned at abattoirs in different ages and types of cattle: bulls under 24 months, bulls over 24 months, steers, cows and heifers. Although the figures do include livers that have been condemned for commercial reasons, the vast majority are condemned as a result of liver fluke infestation. The data for the whole of 2013 shows that only bulls under 24 months had a condemnation rate less than 20% (one in five) at 18.84%. Heifers and steers both had condemnation rates over 20%, while cows and bulls over 24 months had rates of over 50%. The adult stage of the liver fluke parasite has the greatest effect on productivity, reducing feed intake by up to 15%2 even where infestations are low, so it’s vitally important that farmers move to treat cattle as soon as possible after housing. Research has shown that most liver fluke have reached the late immature/adult stage at housing so there is no need to wait before treating. 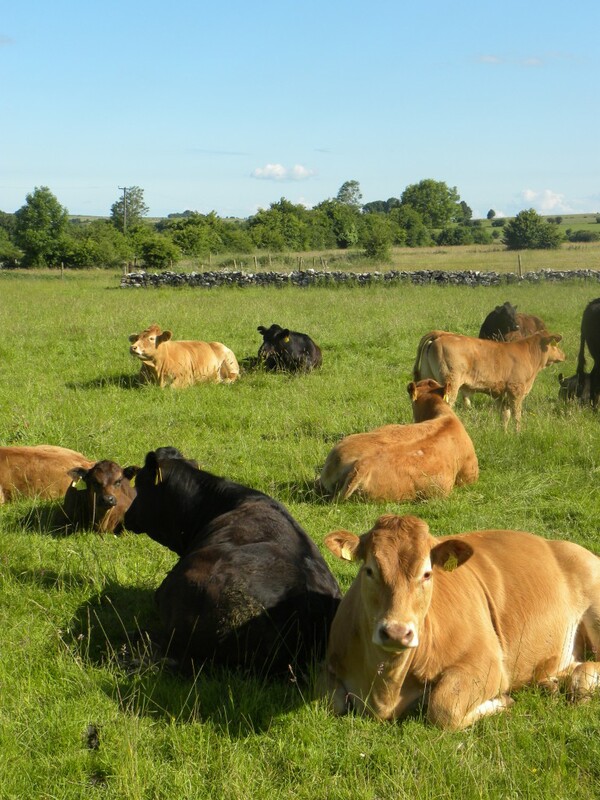 “With fluke disease in growing cattle shown to reduce live weight gain by up to 1.2kg/week4, the consequences of leaving herds untreated include increased feed requirements and longer finishing times. This all adds up to unnecessary extra cost for beef farmers at a time when they can least afford it,” Callum adds.